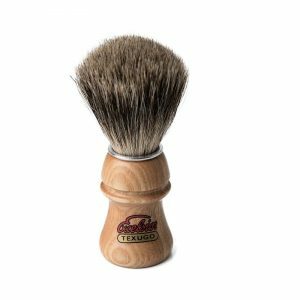 This Semogue 2020 Badger Shaving brush is a good quality brush that is made from a combination of Pure and Super Badger hair that is smooth and soft. 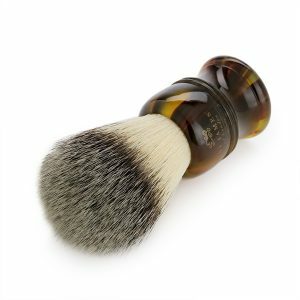 This Semogue 2020 Badger Shaving brush is a good quality brush that is made from a combination of Pure and Super Badger hair that is smooth and soft. The tips on this hair appear white naturally, without any bleaching. It has a turned oak handle. 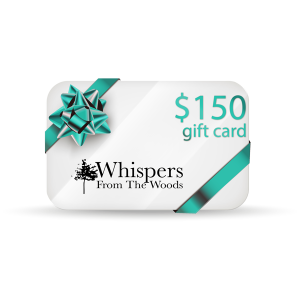 It produces an excellent lather and feels very luxurious on the skin. Due to its water retention capacity, a pure and super badger hair combination brush can create well-formed shaving lather quickly and easily. 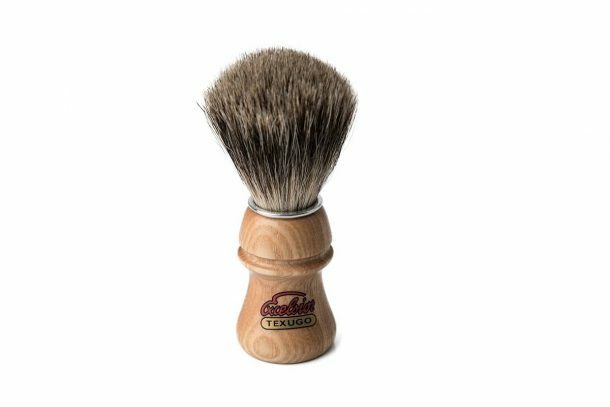 The Semogue 2020 Badger shaving brush can be used to lather on your skin or in a bowl. 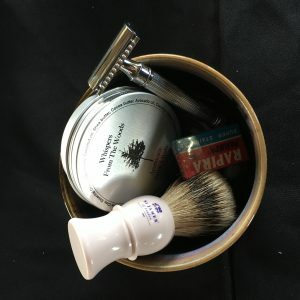 This Semogue 2020 Badger shaving brush can quickly create a rich lather using relatively little shaving soap. The brush is pre-soaked and then excess water is gently squeezed out. The brush is then used in a swirling manner to load the soap onto the tips of the brush until a paste forms. The soap is then worked into a lather by vigorously working the soap with the brush. 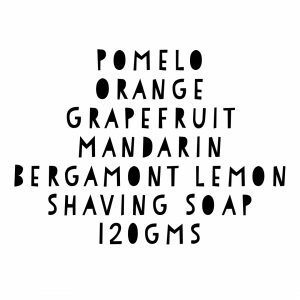 This can be done either in a bowl or on the skin adding small amounts of water until the lather has peaks (approx. 2-3mins). Once the lather is created it is applied to the face or other area to be shaved. 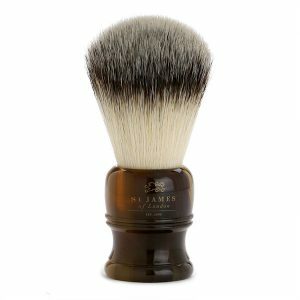 The Semogue 2020 Badger shaving brush can be less sensitive to everyday use. 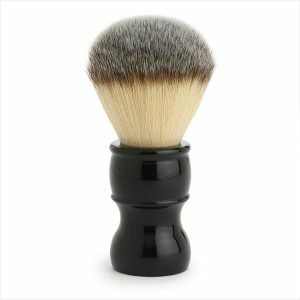 Using a shave brush on one’s skin produces a mild exfoliation. 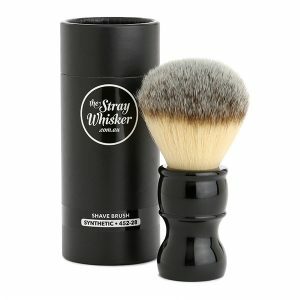 The greatest benefit from using a shave brush is the tendency to soften and lift facial hair before a shave. 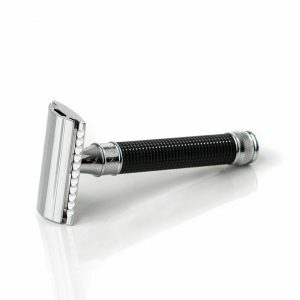 If you apply a shaving soap by hand it can mat hair or raise it unevenly resulting in a less smooth shave. 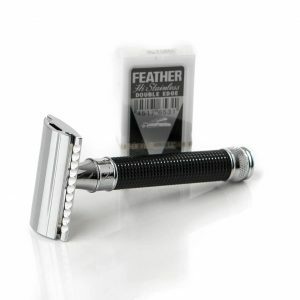 Using a shave brush means a razor does not need to be pressed to the skin in order to provide a close shave. To assist in gaining longevity out of your brush clean it regularly (every 3 months) using a brush cleaner or some mild detergent. Soak your brush hairs (not the handle) in warm water and mild detergent for 10 mins, agitate a few times leave sit 10 mins agitate again repeating twice more. Rinse brush shake out excess water gently and store in a well ventilated spot so it can dry out. 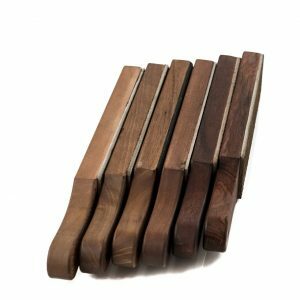 Alternatively store on a brush stand. These are recommendations only please refer to manufactures instructions for the brush you have purchased. Pure and Super Badger Hair combination.